This page was updated with respect to the Portuguese academic title agregação. Possibly this is not complete. For corrections contact the Mathematics office. The Department of Mathematics lists on this page its faculty who have attained Emeritus status or have left due to retirement, death, career changes to another institution, or are on indefinite leave, as a way to honour their contributions past or present. 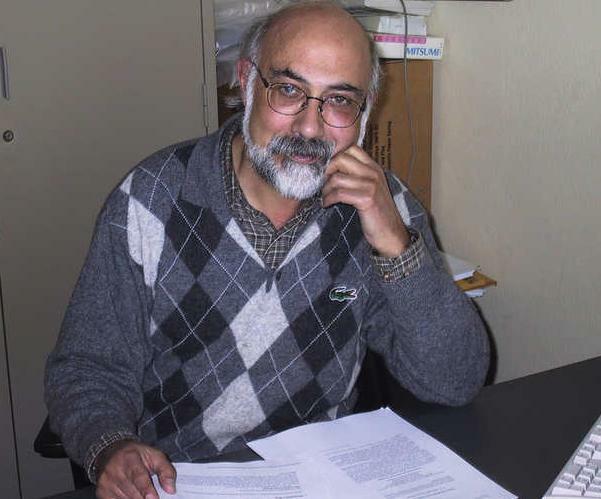 Paulo Almeida, Associate Professor, retired 2012-11-30. Doutoramento em Matemática, Universidade de Lisboa, Portugal, 1989. Nadir Arada, held the position of Invited Assistant Professor, left for Universidade Nova de Lisboa. Doctorat, Université Paul Sabatier, Toulouse, France, 1997. Optimal control of partial differential equations; Mathematical analysis and numerical methods for viscoelastic fluids. 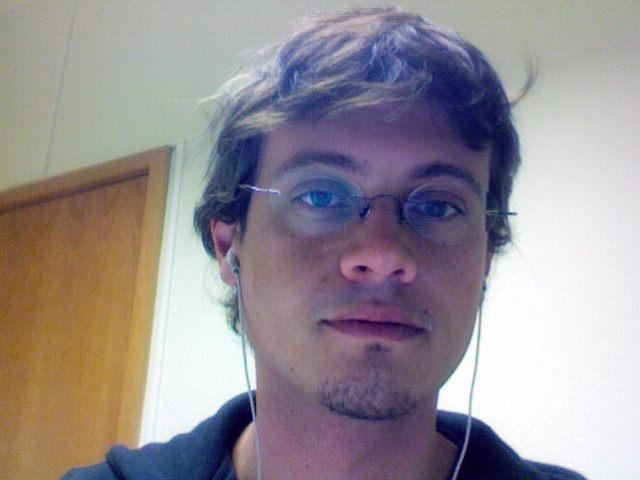 João Pedro Boavida, Assistant Professor, on indefinite leave. 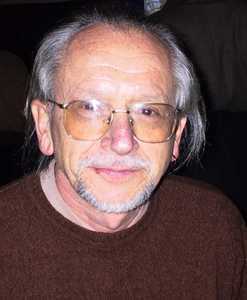 Ph.D. in Mathematics, University of Minnesota, USA, 2009. Automorphic forms, number theory, representation theory, harmonic analysis. 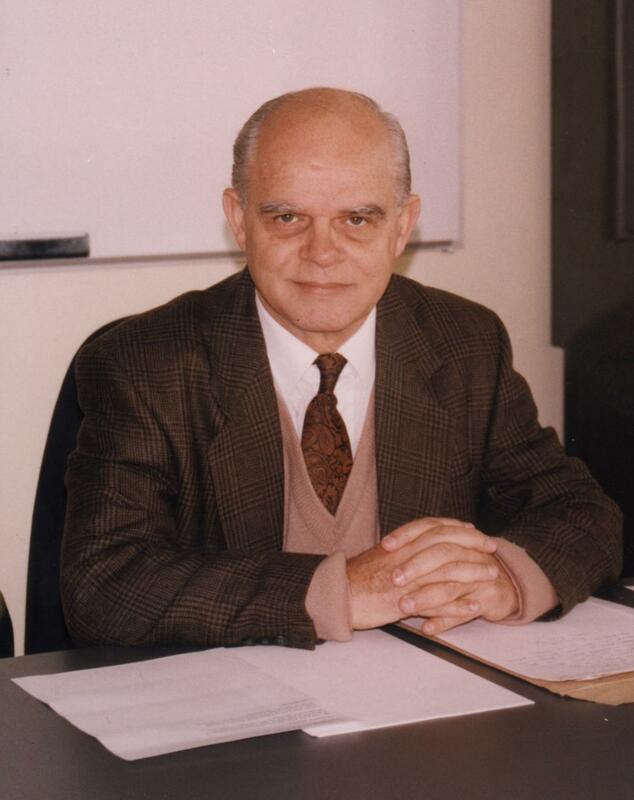 João Branco, Emeritus Associate Professor. PhD in Statistics, University of Newcastle, UK, 1979. Applied Statistics, Multivariate Analysis, Robust Methods, Teaching Statistics. 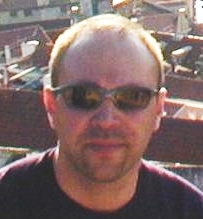 Jorge Buescu, held the position of Assistant Professor, left for Faculdade de Ciências, Universidade de Lisboa. PhD in Mathematics, University of Warwick, UK, 1995. Agregação em Matemática, Instituto Superior Técnico, 2007. 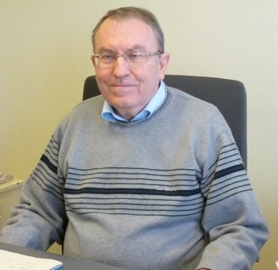 José Carmo, held the position of Associate Professor, left for Universidade da Madeira. Doutoramento em Matemática, Instituto Superior Técnico, Portugal, 1988. Theory of Computation, Specification Logic, Deontic Logic. 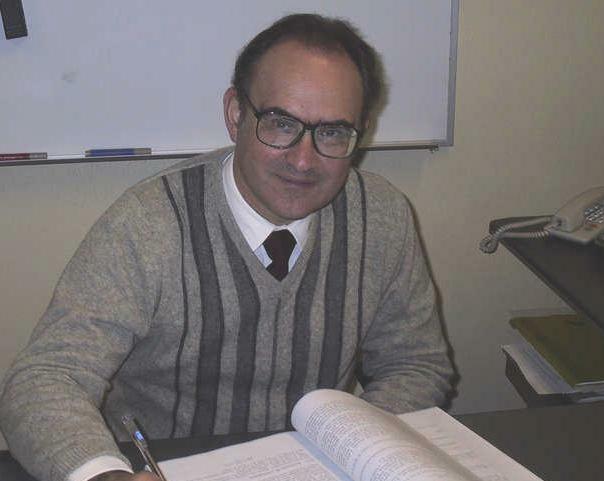 Michel Carpentier, Associate Professor, retired 2006-12-31. Doutoramento em Engenharia Electrotécnica, Instituto Superior Técnico, Portugal, 1982. Rui Pedro Carpentier, Assistant Professor. Doutoramento em Matemática, Instituto Superior Técnico, Portugal, 2006. Michele Cirafici, Researcher with PhD. 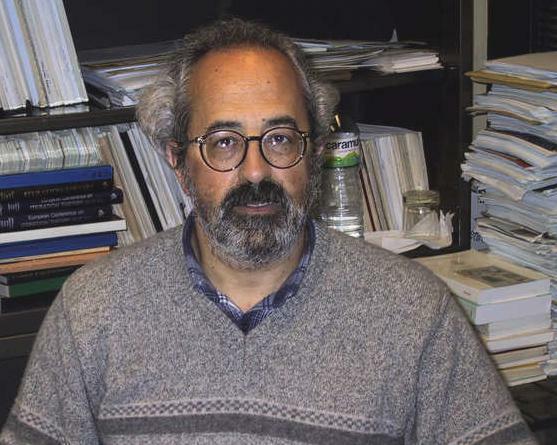 PhD in Physics, Scuola Internazionale Superiore di Studi Avanzati, Trieste, Italy, 2004. Raúl Cordovil, Investigador Coordenador (UTL), retired 2012-01-16. Doctorat d'État ès Sciences Mathématiques, Université Paris 6, France, 1981. Fernando Costa, held the position of Assistant Professor, left for Universidade Aberta. PhD in Mathematics, Heriot-Watt University, UK, 1993. 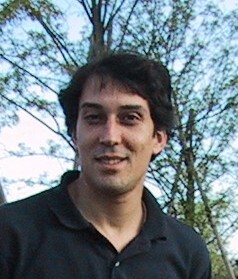 Luís Cruz-Filipe, held the position of Invited Assistant Professor, left for Universidade de Lisboa. Doctor in de Natuurkunde, Wiskunde en Informatica, Katholieke Universiteit Nijmegen (Holanda), 2004. 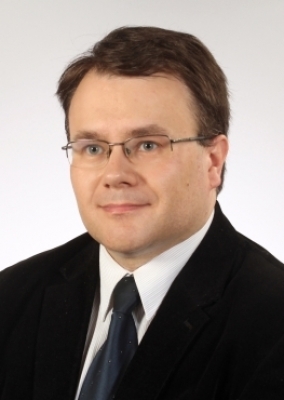 Radoslaw Czaja, held the position of Researcher with PhD, left for University of Silesia in Katowice. PhD in Mathematics, Univ. of Silesia, Katowice, Poland, 2004. Dynamical systems. Semilinear abstract parabolic equations. 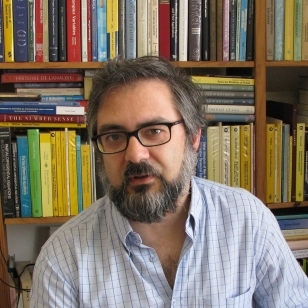 Pedro Duarte, held the position of Assistant Professor, left for Faculdade de Ciências, Universidade de Lisboa. Doutoramento em Matemática, Instituto de Matemática Pura e Aplicada, Brazil, 1993. José Fachada, Assistant Professor, retired 2011-10-31. Doutoramento em Matemática, Instituto Superior Técnico, Portugal, 2001. Discrete Mathematics. Combinatorics. Combinatorial Algebra, Geometry and Topology. Rui Loja Fernandes, Full Professor, on indefinite leave. PhD in Mathematics, University of Minnesota, USA, 1994. Mathematical Physics, Differential Geometry, Lie Groups and Lie Algebras. Jaime Campos Ferreira, Professor Emeritus, deceased 2016-12-17. Concurso para Professor Catedrático em Matemática, Instituto Superior Técnico, Portugal, 1967. Functional Analysis, Theory of Distributions. José Manuel Ferreira, Associate Professor, retired 2011-12-30. Doutoramento em Matemática, Universidade de Lisboa, Portugal, 1987. Differential Equations, Stability in Functional Differential Equations. Carlos Florentino, held the position of Assistant Professor, left for Faculdade de Ciências, Universidade de Lisboa. PhD in Mathematics, State University of New York, Stony Brook, USA, 1997. Agregação em Matemática, Instituto Superior Técnico, 2008. Complex Algebraic Geometry and Mathematical-Physics. Narciso Garcia, Associate Professor, retired 2010-01-01. PhD in Mathematics, University of Oxford, UK, 1982. Diogo Gomes, Full Professor, on indefinite leave. 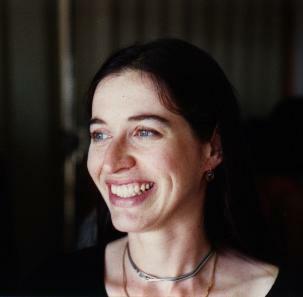 PhD in Mathematics, University of California, Berkeley, USA, 2000. Agregação em Matemática, Instituto Superior Técnico, 2006. Claudio Alberto Hermida, held the position of Invited Assistant Professor, left for Queen's University, Ontario. PhD Computer Science, University of Edinburgh, UK, 1993. Category Theory, Logic and Semantics of Computation. 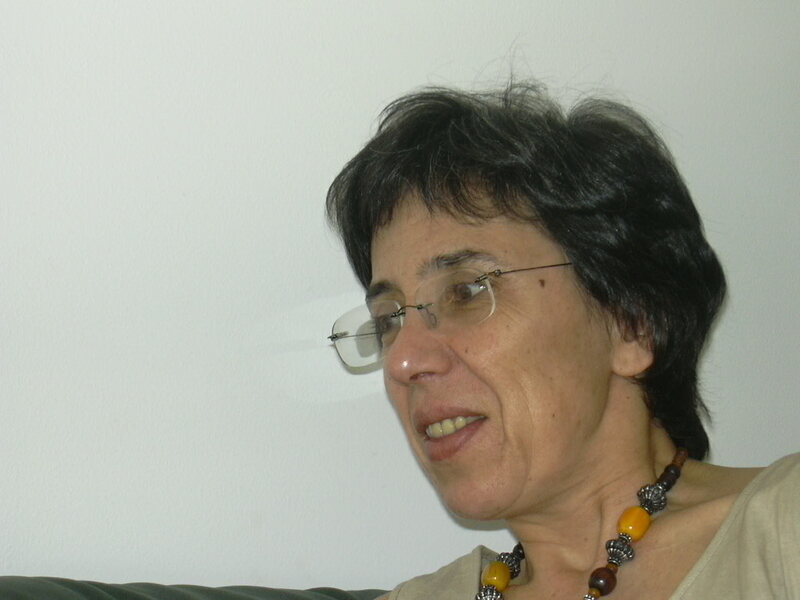 Margarida Mendes Lopes, Associate Professor. PhD in Mathematics, University of Warwick, UK, 1989. Luís Canto de Loura, held the position of Assistant Professor, left for Instituto Superior de Engenharia de Lisboa. PhD in Mathematics, University of Houston, USA, 1988. 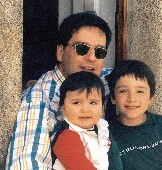 Marcos Mariño, held the position of Assistant Professor, left for Université de Genève. Doutoramento em Ciencias Físicas, Universidade de Santiago de Compostela, 1996. Mathematical Physics, String Theory and Topological Field Theories. 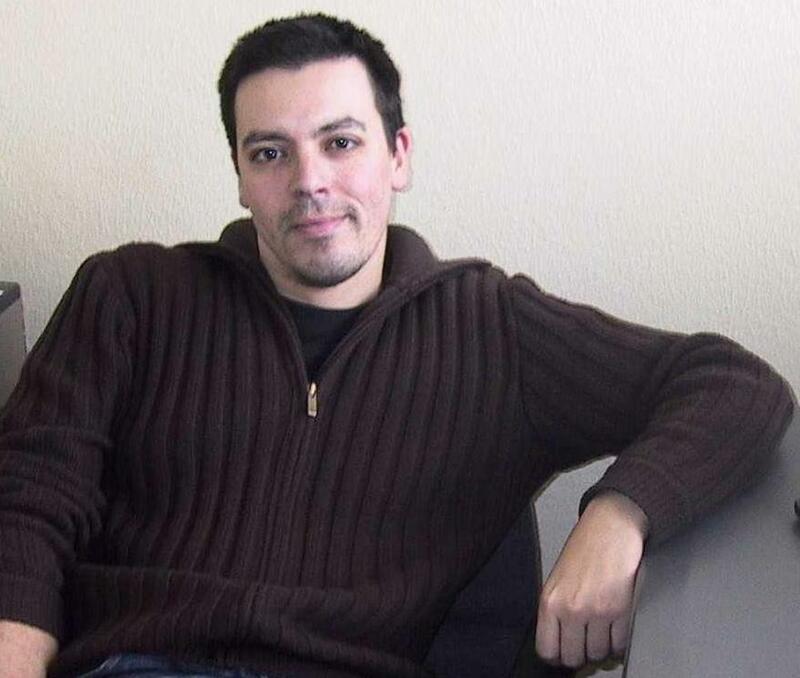 Filipe Moura, held the position of Invited Assistant Professor, left for Universidade do Minho. PhD in Physics, Stony Brook, 2003. Monique Moura, held the position of Assistant Professor, left for Universidade Federal do Rio de Janeiro. PhD in Mathematics, New York University, USA, 1993. Numerical Methods in Integral Equations. 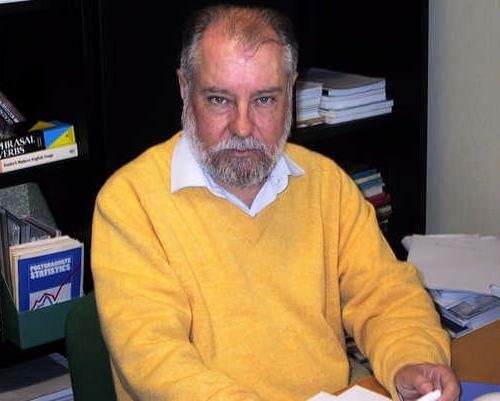 Waldyr Oliva, Investigador Coordenador (ISR). Rahul Pandharipande, held the position of Invited Full Professor, left for ETH Zürich. Phd in Mathematics, University of Harvard, 1994. Carlos Daniel Paulino, Associate Professor. Doutoramento em Estatística, Universidade de São Paulo, Brazil, 1989. Agregação em Estatística e Investigação Operacional, Universidade de Lisboa, 2005. Discrete Multivariate Analysis, Classical and Bayesian Statistical Theory, Missing Data. Ana Maria Pires, Associate Professor, on indefinite leave. Doutoramento em Matemática, Instituto Superior Técnico, Portugal, 1996. Fernanda Ramalhoto, Full Professor, retired 2012-07-31. PhD in Mathematical Statistics, University of London, UK, 1977. Statistics, Stochastic Processes, Queue Theory, Reliability and Quality Control. 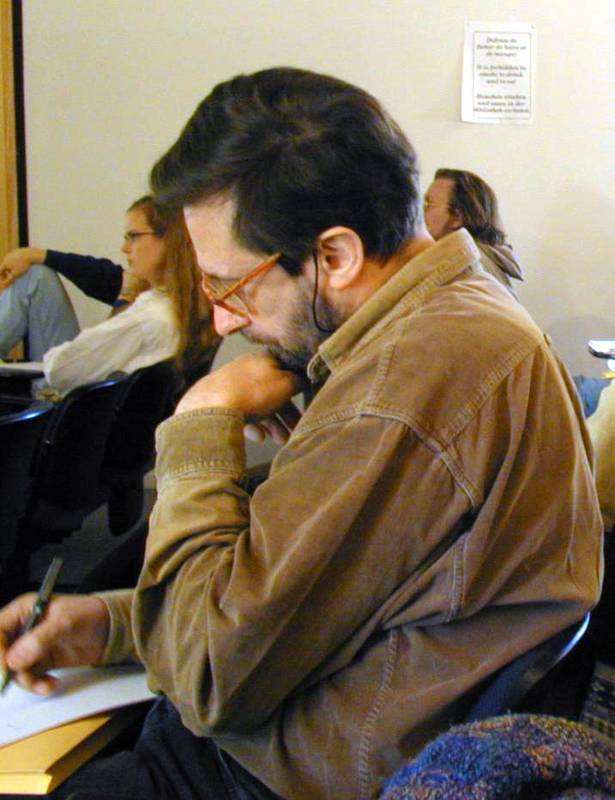 José Sousa Ramos, Associate Professor, deceased 2007-01-01. Doutoramento em Matemática, Faculdade de Ciências de Lisboa, Portugal, 1990. Dynamical Systems, Symbolic Dynamics, Topological Invariants. 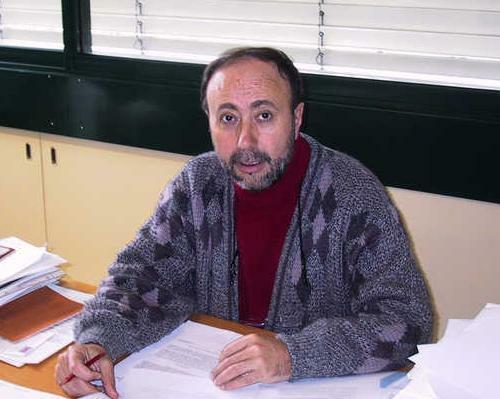 António Ravara, held the position of Assistant Professor, left for Universidade Nova de Lisboa. 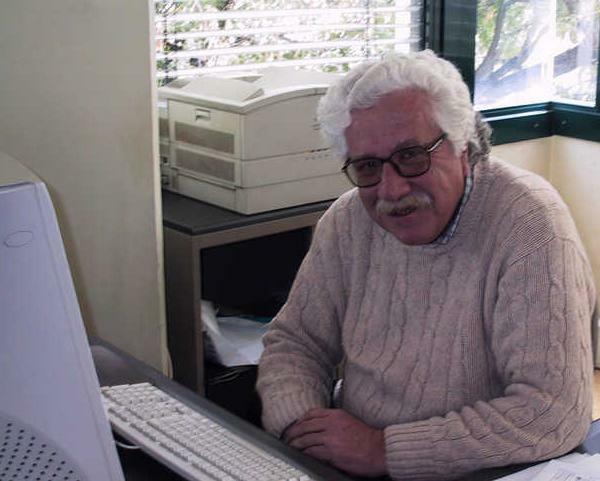 Filipe Romeiras, Associate Professor, retired 2011-12-30. PhD, University of Cambridge, UK, 1977. Doutoramento em Matemática, Instituto Superior Técnico, Portugal, 2005. Foundations of Mathematics. Non-standard analysis. 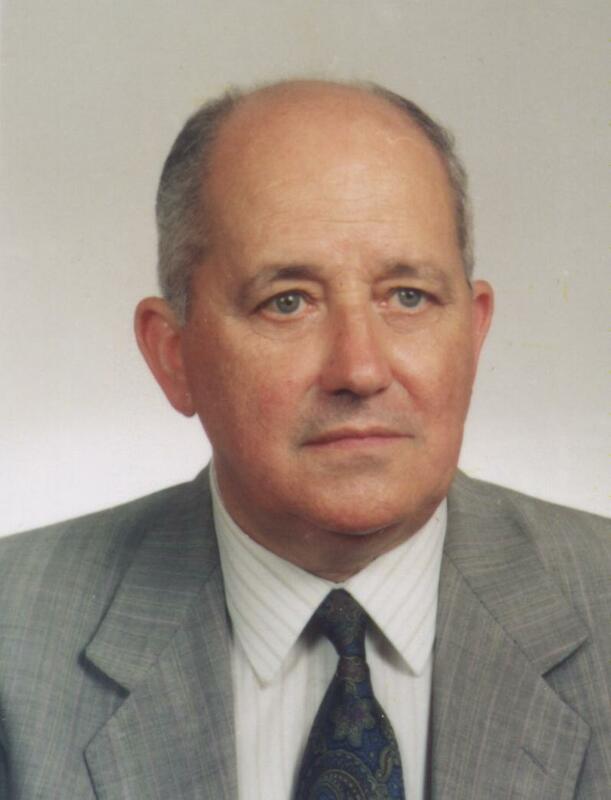 António Ferreira dos Santos, Professor Emeritus. Agregação em Matemática, Instituto Superior Técnico, 1989. Pedro Silva Santos, Assistant Professor, on indefinite leave. PhD in Mathematics, Carnegie-Mellon University, Pittsbugh, USA, 2003. 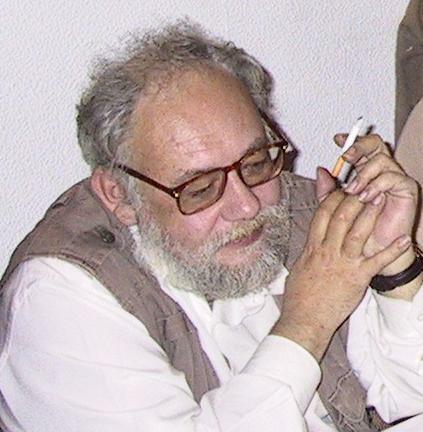 Amílcar Sernadas, Full Professor, deceased 2017-02-07. PhD in Computer Science, University of London, UK, 1980. Agregação em Análise Numérica e Computação, Universidade de Lisboa, 1982. Ana Cannas da Silva, Associate Professor, on indefinite leave. PhD in Mathematics, Massachusetts Institute of Technology, USA, 1996. Agregação em Matemática, Instituto Superior Técnico, 2010. Symplectic Geometry, Geometric Topology, Geometric Analysis. Frank-Olme Speck, Invited Full Professor, retired 2010-09-15. Dr. rer. nat. Mathematik, Technische Hochschule Darmstadt, Germany, 1974. Agregação em Matemática, Instituto Superior Técnico, 1996. Operator Theory, Singular Integral Equations, Pseudodifferential Operators, Boundary Value Problems. Murilo Tomé, held the position of Invited Assistant Professor, left for Universidade de São Paulo. PhD in Mathematics, University of Strathclyde, Scotland, 1993. Francisco Viegas, Associate Professor, retired 2018-03-01. Doutoramento em Matemática, Instituto Superior Técnico, Portugal, 1987.